A free demo video is available on the website of SEBI so that the PACL investors can see how to apply for PACL refund application form. This video guides all the investors step by step to apply for refund online. PAC investors really thanks for such great use of digital media. As most of the investors are not aware of the info. So this video will help them to apply for their refund very easily. 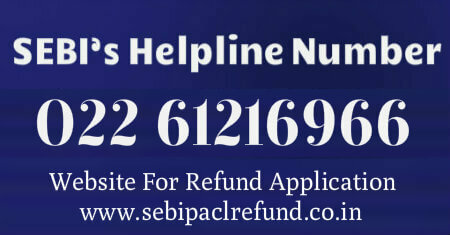 To know the status of PACL Refund form, investors or claimants can call on “044-395-71985”. As we all know SEBI has many thousand of cases in their schedule. But by seeing the number investors and their queries SEBI has decided to provide a special helpline contact number for the pearls investors. Now investors can ask their queries through this phone number. 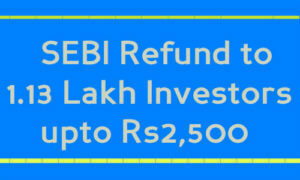 Investors are also very thank full for this important step of SEBI. This is what makes their trust more strong in their justice process. Investors seeking refunds must send their claim applications to SEBI with their details either by sending SMS to 562632 or by uploading all the details at https://sebicommitteepaclrefund.com/. 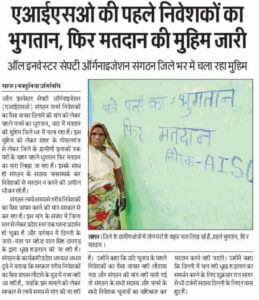 May of investors were not able to apply online as some of them belongs to the rural area. So SEBI has taken an another big step to solve the problem of crores of investors. They finally create SMS services through this SMS process investors can apply by their phone, whihc does not reired internet or smart phone. 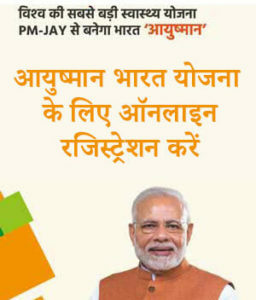 Pura pesa Kese milega aur kab se..? 2500 rupye Loutane se kuch nahi hota.. I saved some amount at the rate of Rs.1000 Per month towards PACL.How to about maturity of my policy amount and when the amount will be refunded to my Account? ?